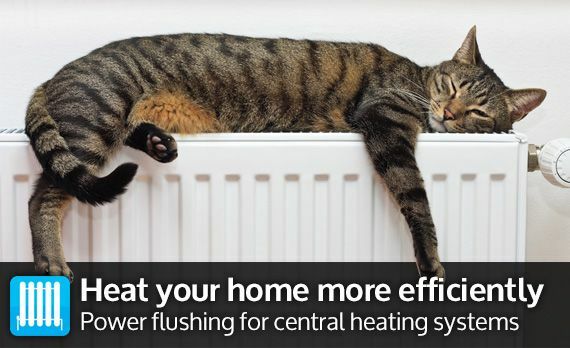 London Drain Clearance is a dedicated drainage company specialising in blocked drain cleaning, drain jetting, plumbing services and power flushing for central heating systems in London and Surrey; 24 hours a day, 7 days a week, 365 days a year! 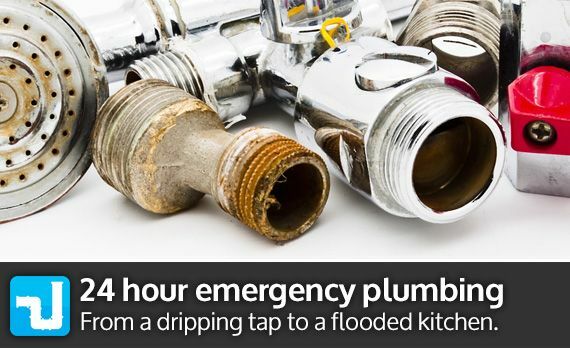 Our polite and professional staff are trained to provide the best drain jetting and drain cleaning service possible. 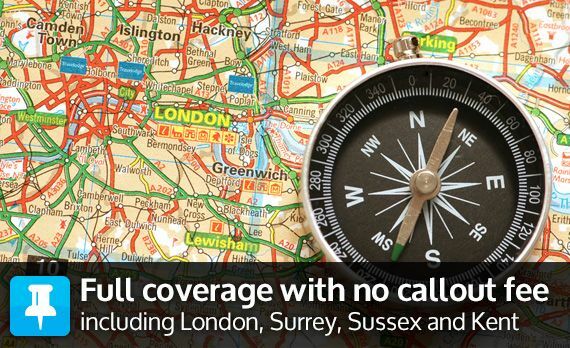 We offer free quotations and we do not charge a call out fee for our locations in our coverage area which includes London, Surrey, Sussex and Kent. 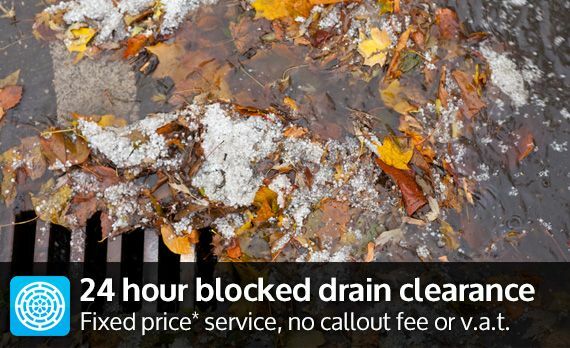 Our fixed price* blocked drain clearing service for sinks, toilets and drains is just £95.00. No callout fee or vat. 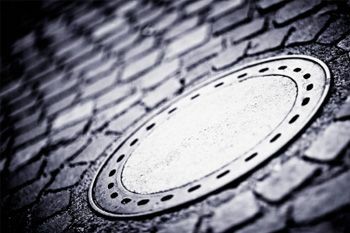 We provide our drain jetting across greater London, Kent, Surrey and Sussex. 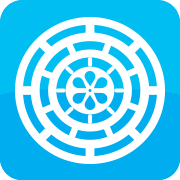 For a free quote from an experienced drain cleaning specialist call 01737 353408 / 07957 929588. Can't see your location listed? See our coverage area map to check.